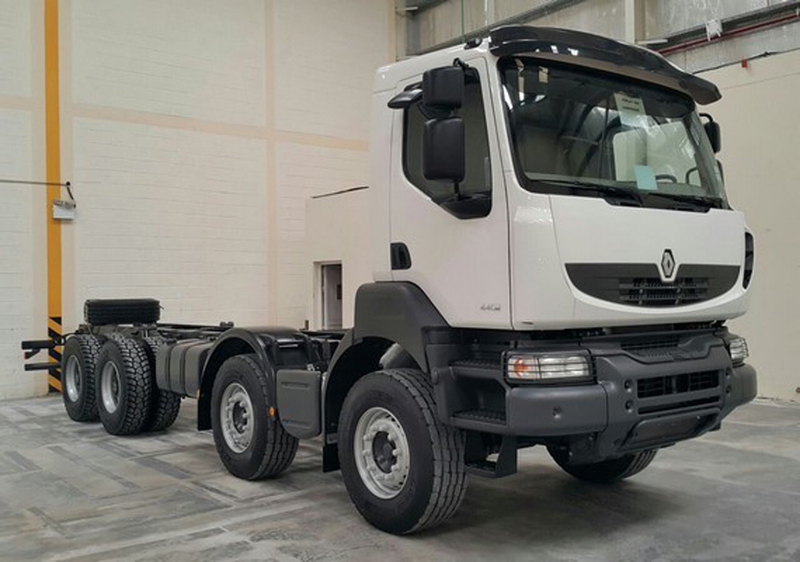 2014 Renault Kerax 440.42 8X4 HD LE 70 Over the Road Trucks, Cab and Chassis Tonka International can find heavy equipment, trucks, trailers wheel loaders, excavators, dozers, motorgraders, cranes, boats, oil and gas, and more. 597901038 Wholesale price: $0 $0 1 Available from: Tonka International (TKI) Condition: Used In stock! Call now!